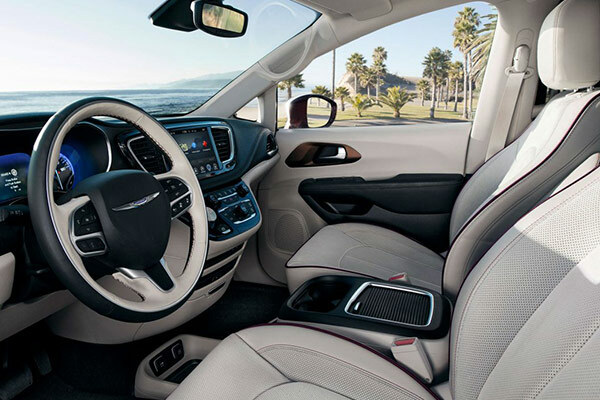 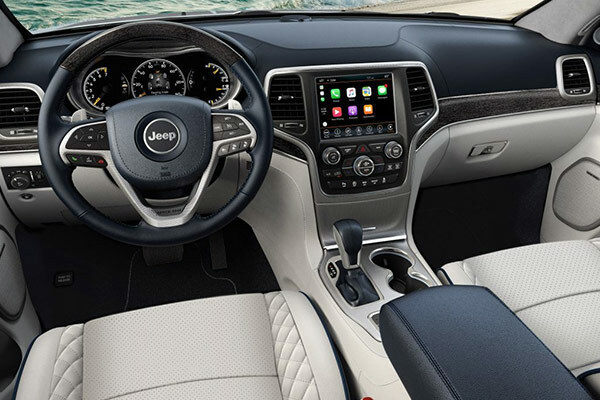 If you're on the hunt for a high-quality new car but don't know where to turn, head to Baxter Chrysler Dodge Jeep Ram Omaha. 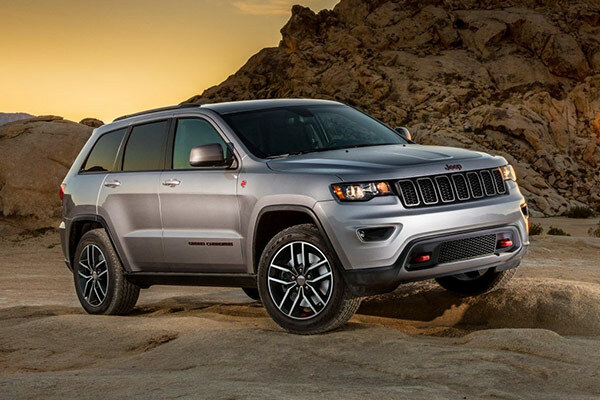 Our Chrysler, Dodge, Ram and Jeep dealership in Omaha, NE, not only has an ample selection of Ram trucks and Jeep SUVs available to finance, but we also have award-winning vehicles on our lot that will help add greater peace of mind to your drives around Nebraska. 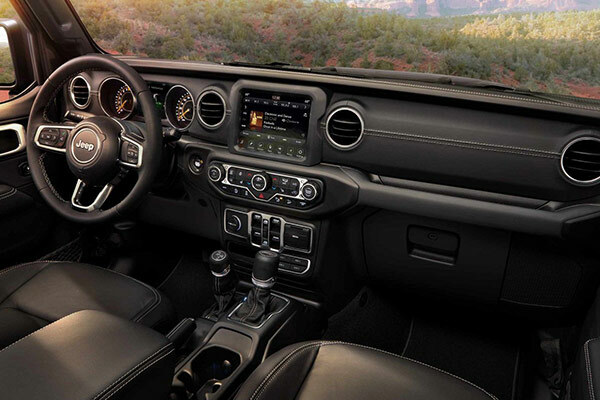 Explore your Chrysler financing options or discover the Dodge Challenger engine specs with the assistance of the Baxter team. 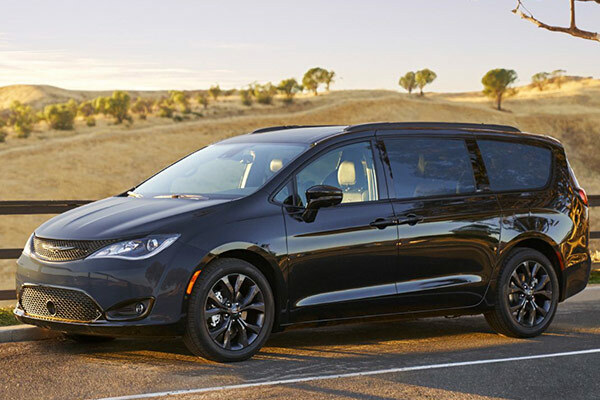 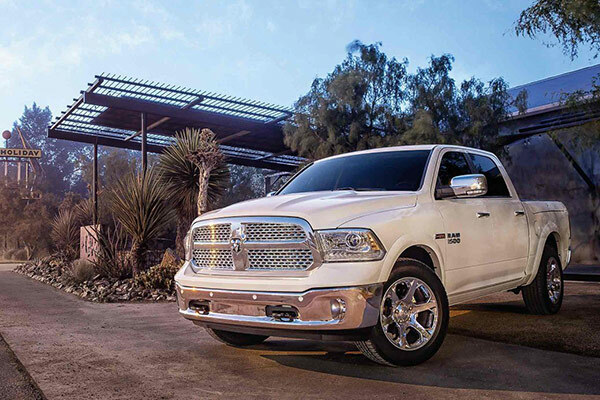 Read on about the awards that our vehicles have won during the 2017 and 2018 model years, then stop by our Omaha Ram dealership! 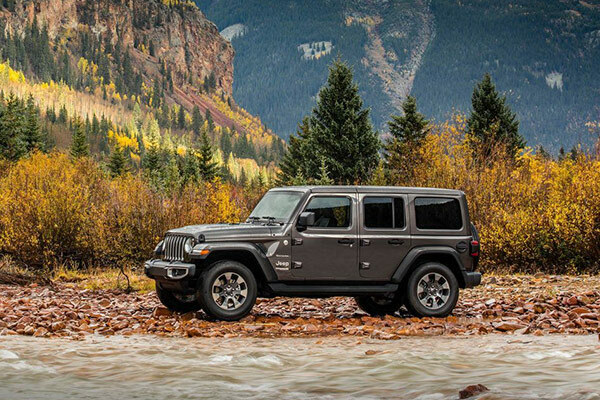 Interested in test-driving one of our award-winning Ram trucks or Jeep SUVs? 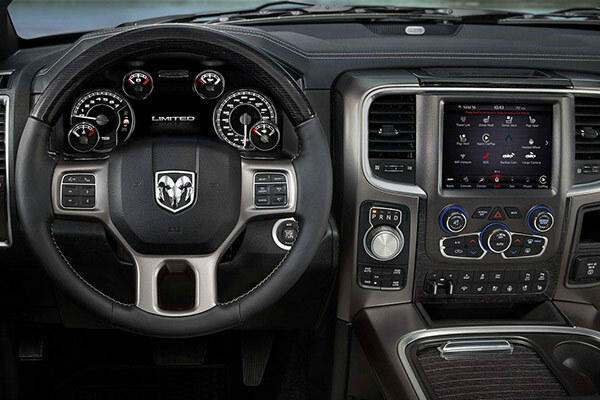 Head to Baxter Chrysler Dodge Jeep Ram Omaha today to learn more about our incredible selection!